Remember that commercial for the Grand Slam Breakfast? $1.99, are you out of your mind? Want a cheap thrill? Think of it as a bargain basement closeout sale! Bring out the old to make room for the new! 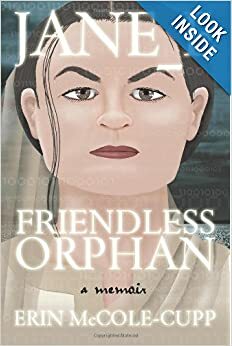 As we count down the last days to the release of Don’t You Forget About Me, I’m practically giving away the PDF ebook of my 2006 novel, Jane_E, Friendless Orphan: A Memoir. That’s right! A sleepless, page-turning-button-clicking night of futuristic child slavery, bioterror, and unresolved sexual tension can be yours all for the low, low price of $1.99.